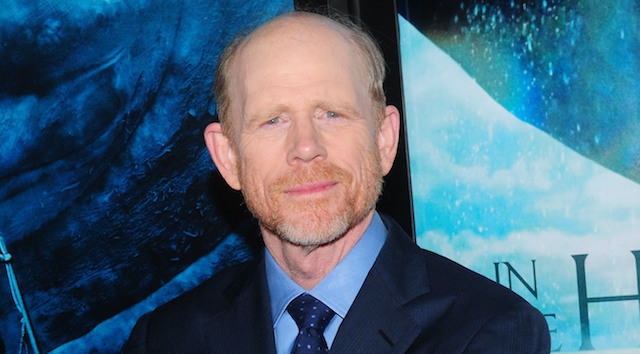 Apollo 13 Reunion As Ron Howard Eyes Seveneves Adaptation With Writer William Broyles Jr.
Ron Howard, director of In The Heart of the Sea and this year’s thriller threequel Inferno, is eyeing an adaptation of Seveneves, Neal Stephenson’s high-concept novel that could spell a creative reunion with Apollo 13 scribe, William Broyles Jr.. Deadline has the scoop, confirming that Brian Grazer is also on board to produce the book-to-screen translation. Setting up shop at Skydance, Stephenson’s sci-fi yarn is something of a mind-bender, imagining a near-future scenario where humanity is teetering on the brink of extinction following a catastrophic event. Banding together in the face of adversary, the government of the world hatch a plan to send out a series of pioneering space vessels into the far reaches of the unknown to safeguard humanity’s future – think Interstellar, only across a broader spectrum. Fast forward 5,000 years and now, the progeny spans seven different races and a population close to three billion, who decide to circle back to where it all began: Earth. What would happen if the world were ending? A catastrophic event renders the earth a ticking time bomb. In a feverish race against the inevitable, nations around the globe band together to devise an ambitious plan to ensure the survival of humanity far beyond our atmosphere, in outer space. But the complexities and unpredictability of human nature coupled with unforeseen challenges and dangers threaten the intrepid pioneers, until only a handful of survivors remain…Five thousand years later, their progeny—seven distinct races now three billion strong—embark on yet another audacious journey into the unknown . . . to an alien world utterly transformed by cataclysm and time: Earth. 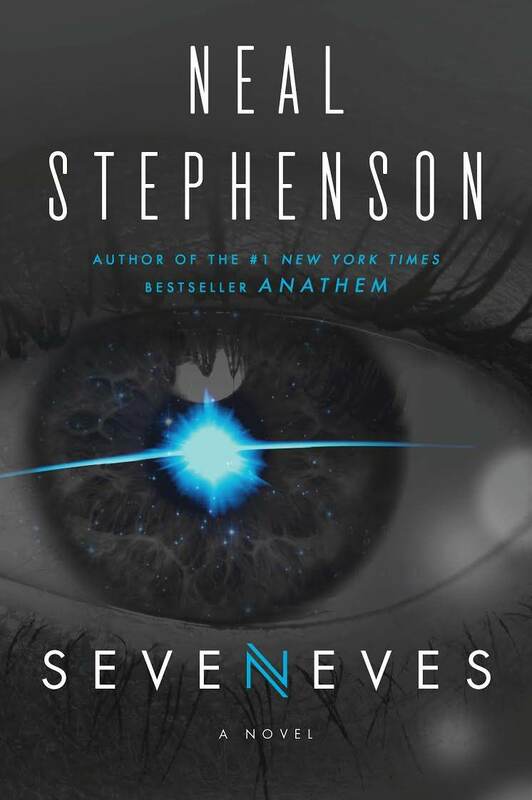 Licking its wounds from the underwhelming Terminator: Genisys, Skydance is poised to delve deep into the realm of science fiction once again, though there’s no mention of when Seveneves will get off the ground. Ron Howard, meanwhile, is currently putting the final touches to Inferno, which is due to land on October 28 here in the States.